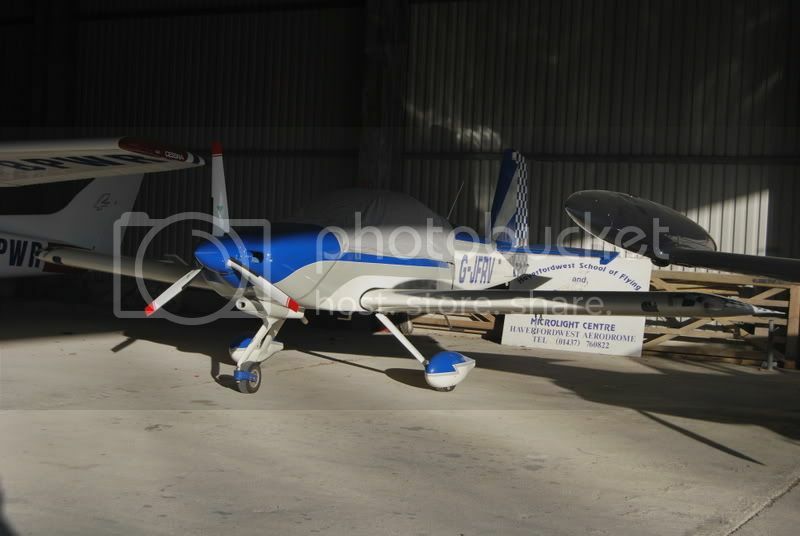 Amongst the 5 Hangars are two Maintenance and 3 packed out hangars full of a/c with some out on the tarmac if space gets tight. 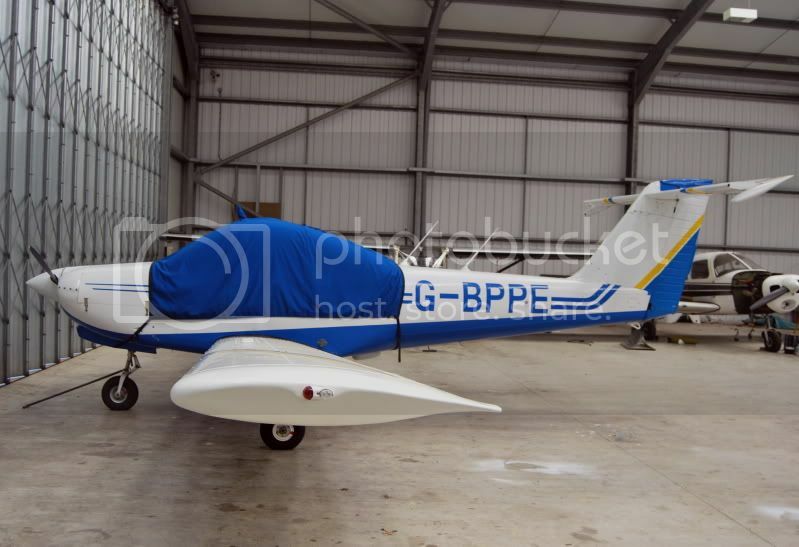 We do try and keep the list as up to date as possible but if you can help correct it please get in touch. 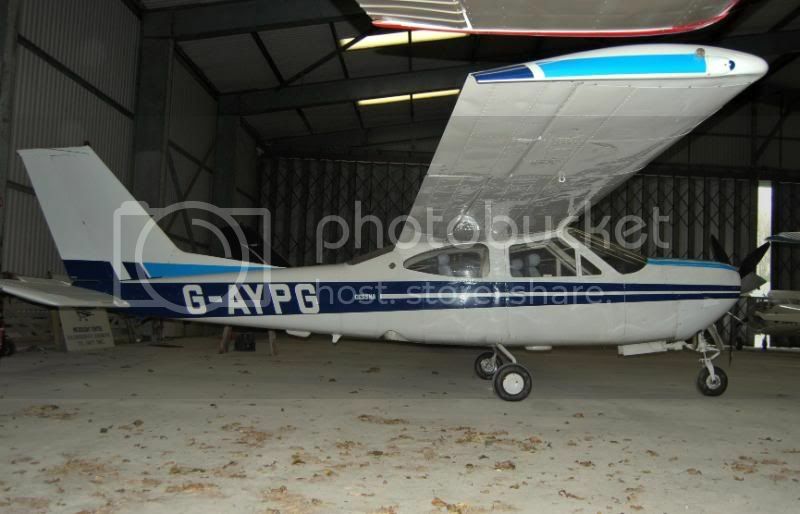 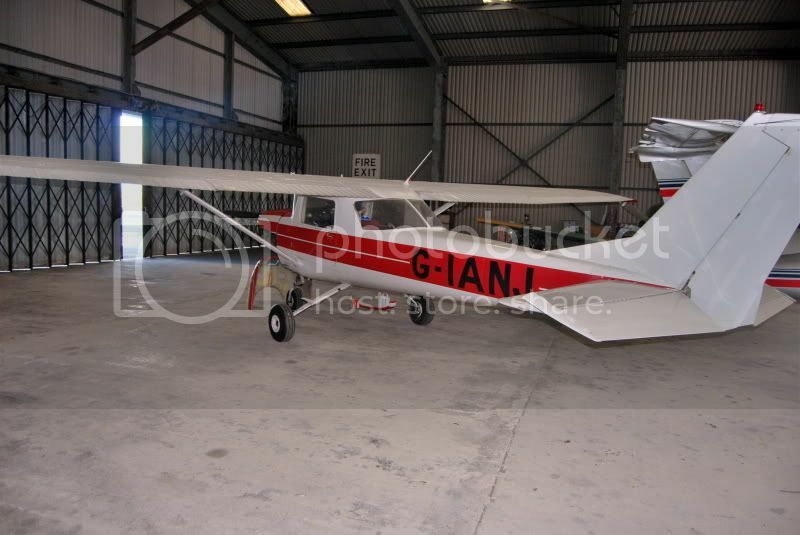 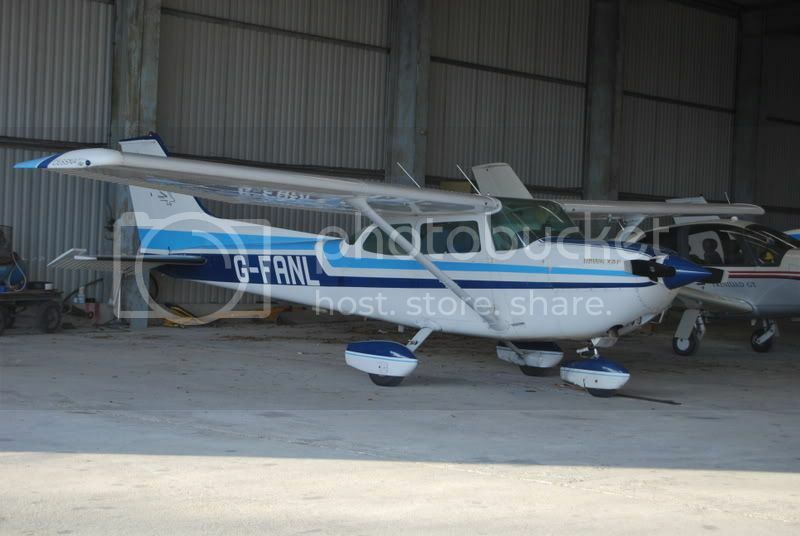 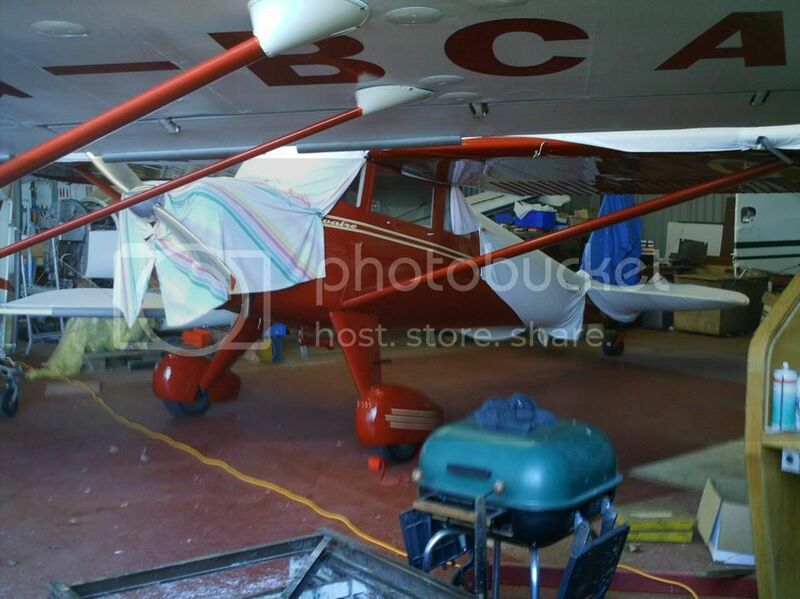 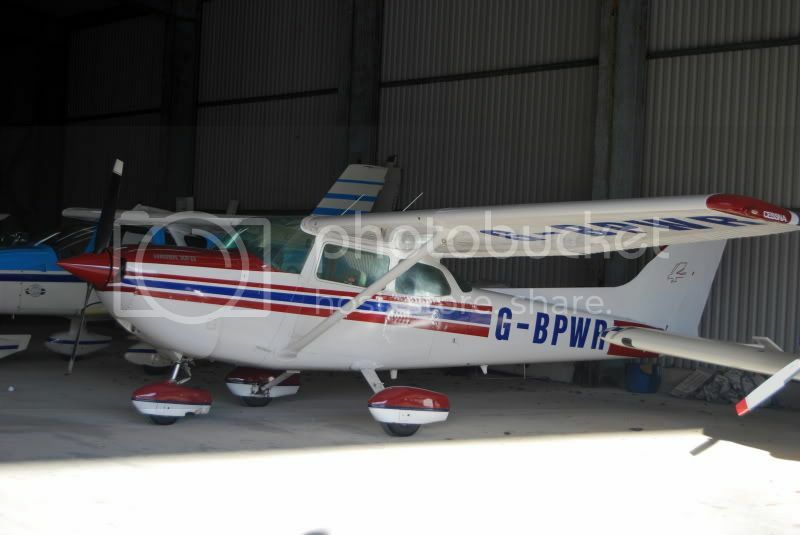 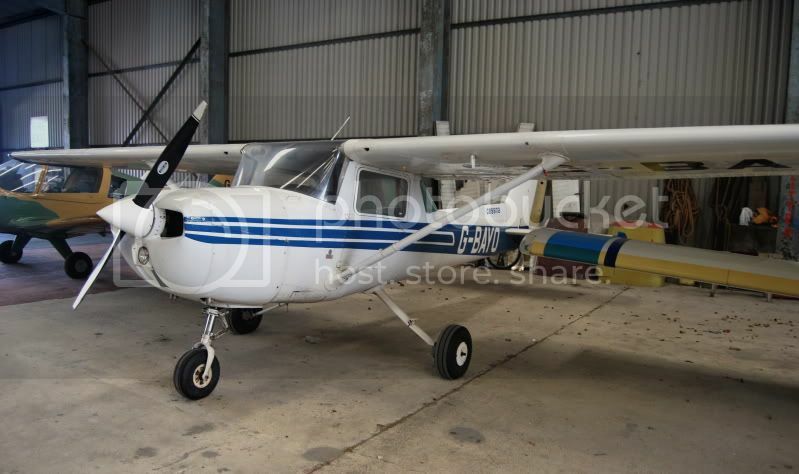 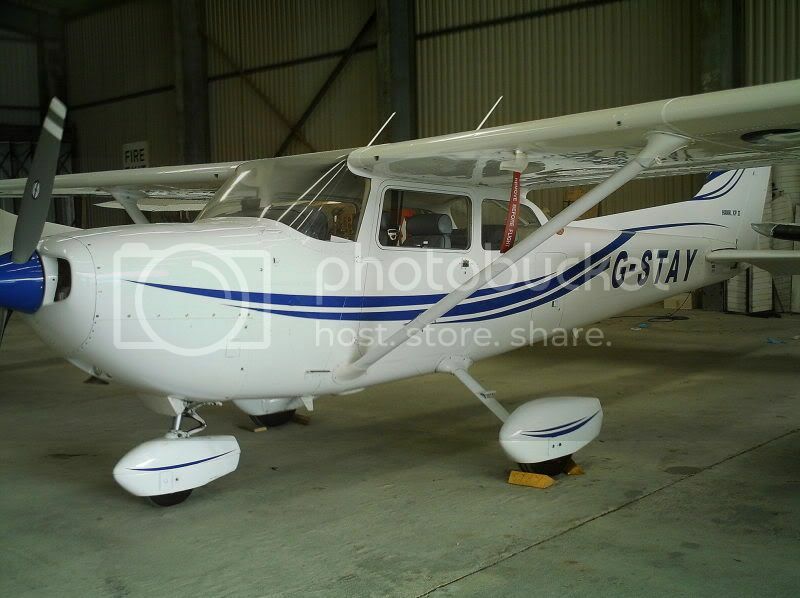 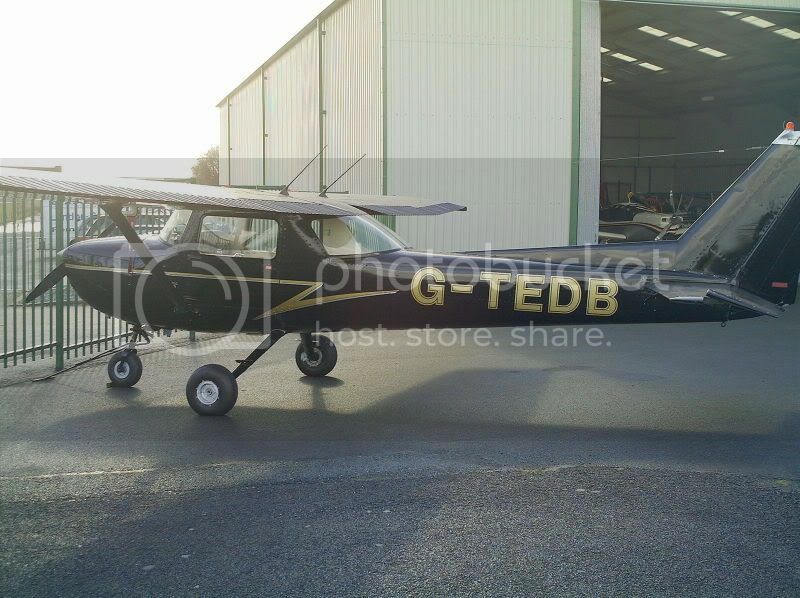 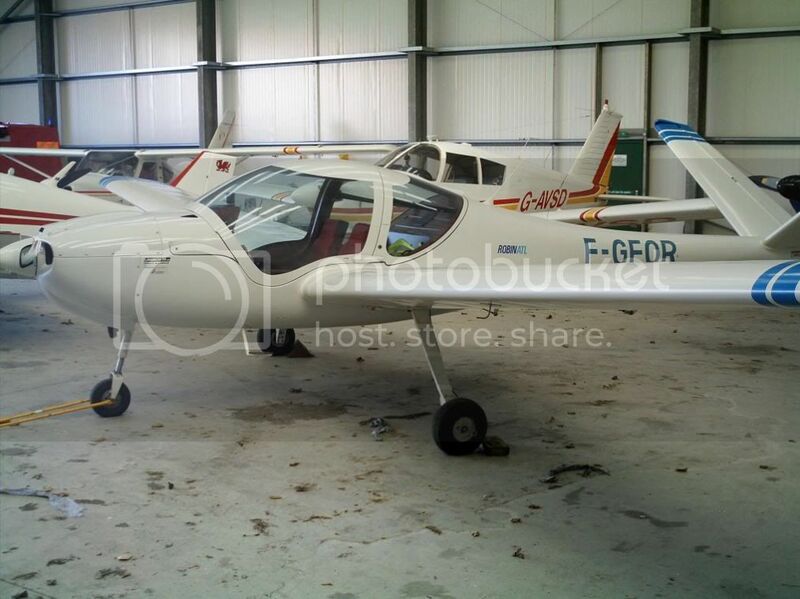 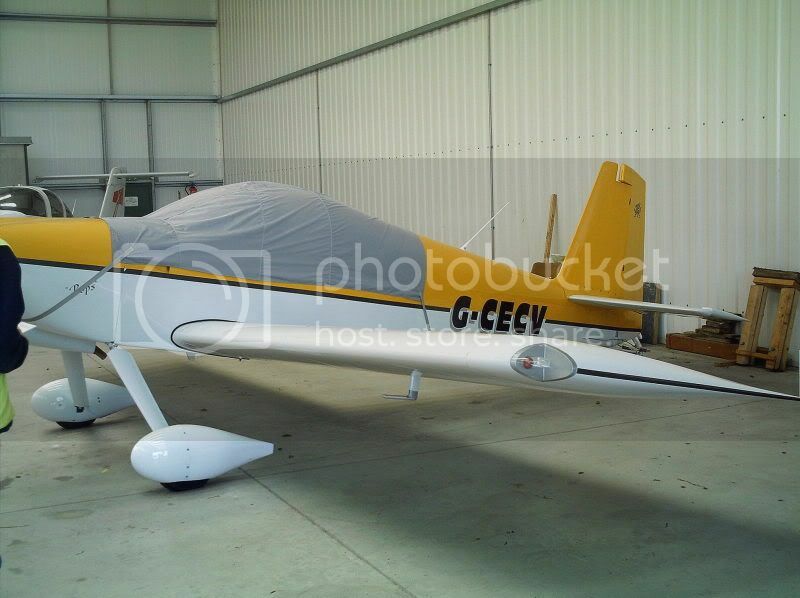 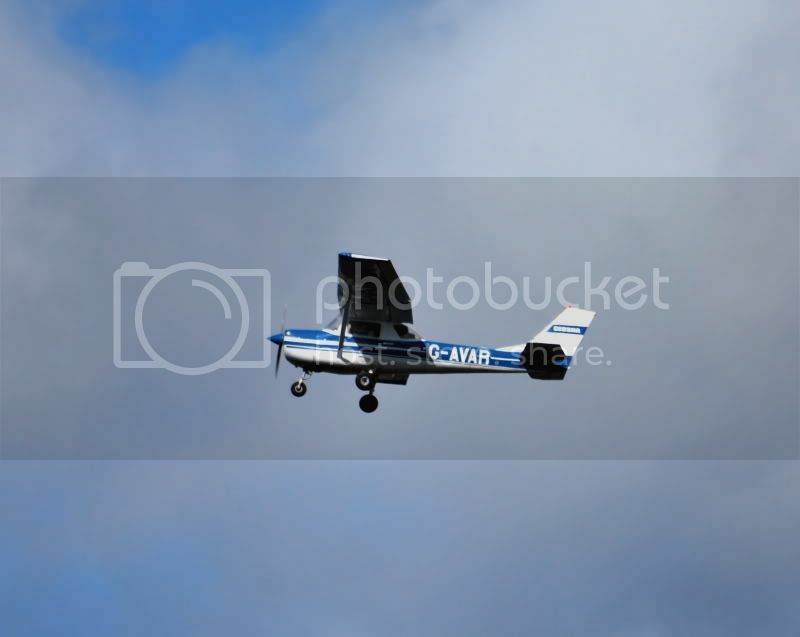 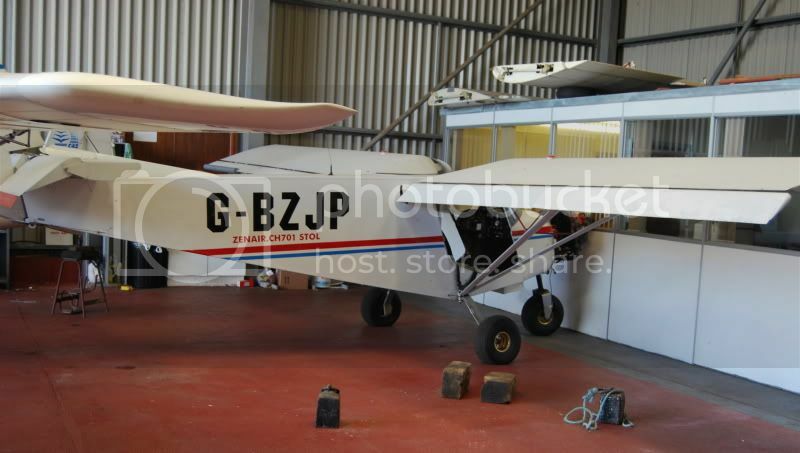 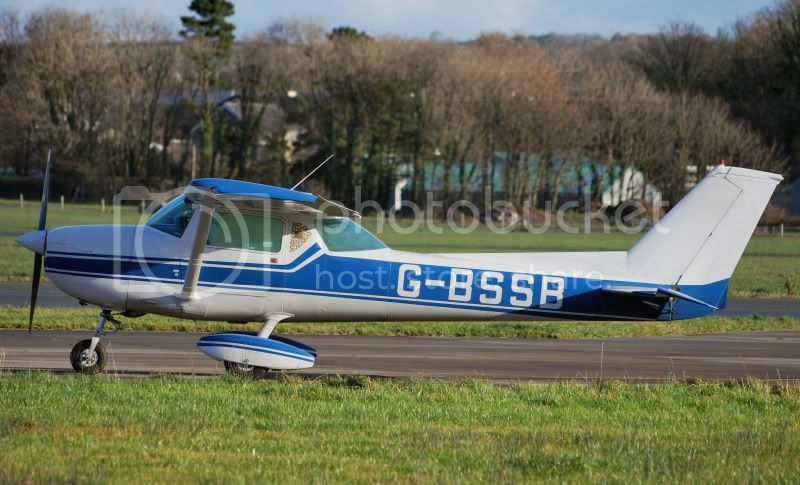 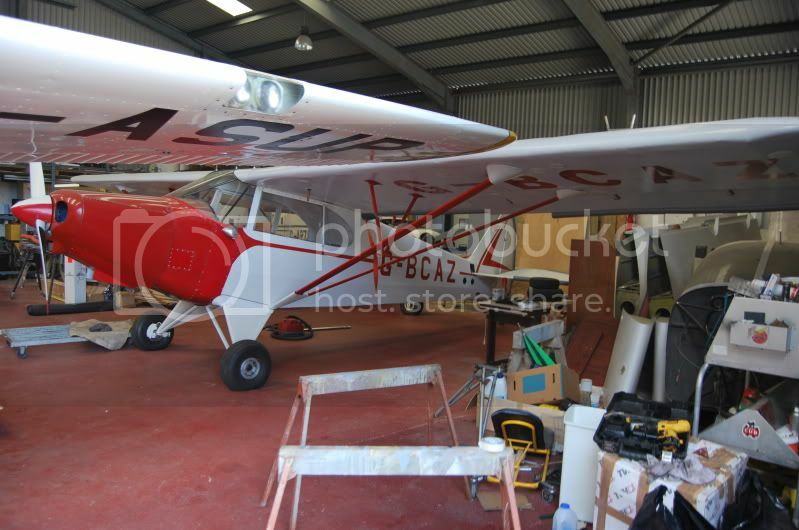 G-AVAR Cessna 150G * Temp Out Of Use? 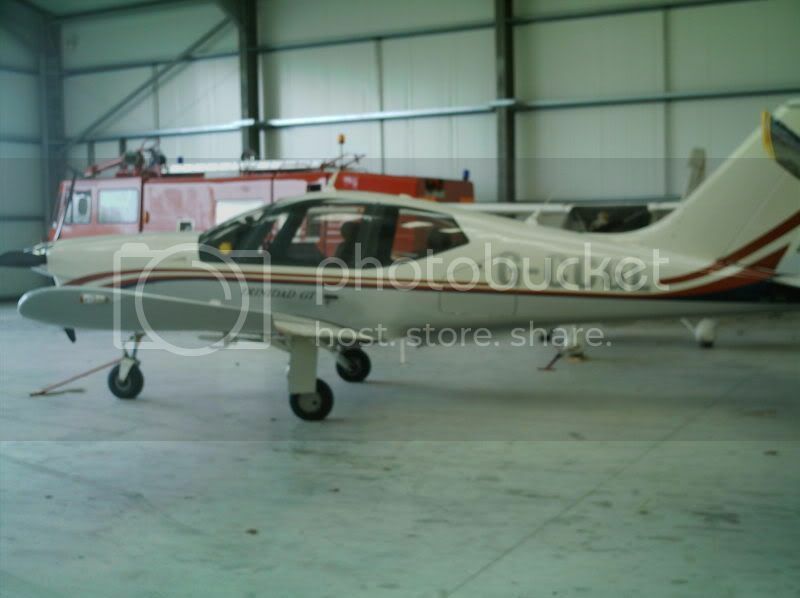 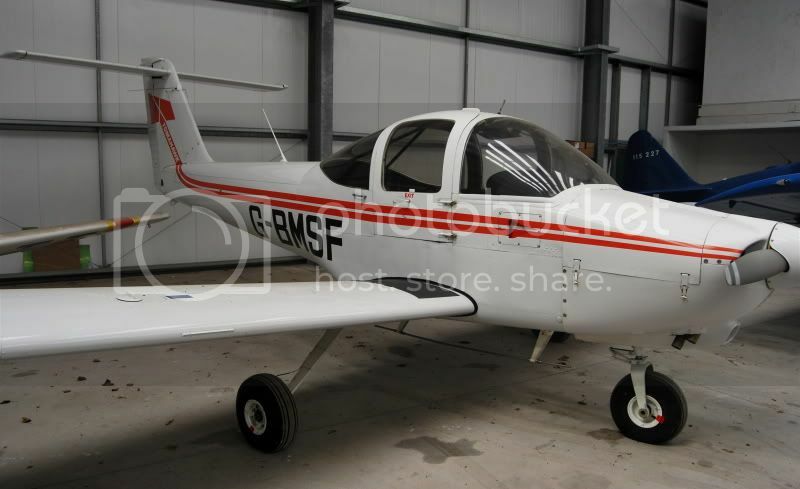 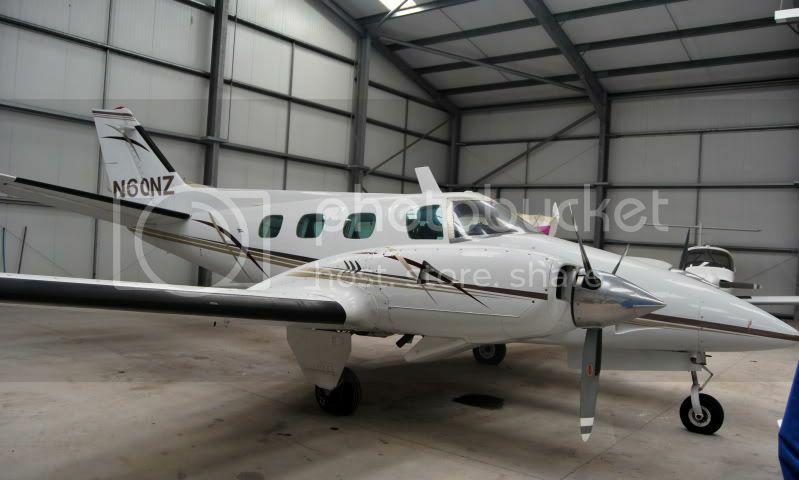 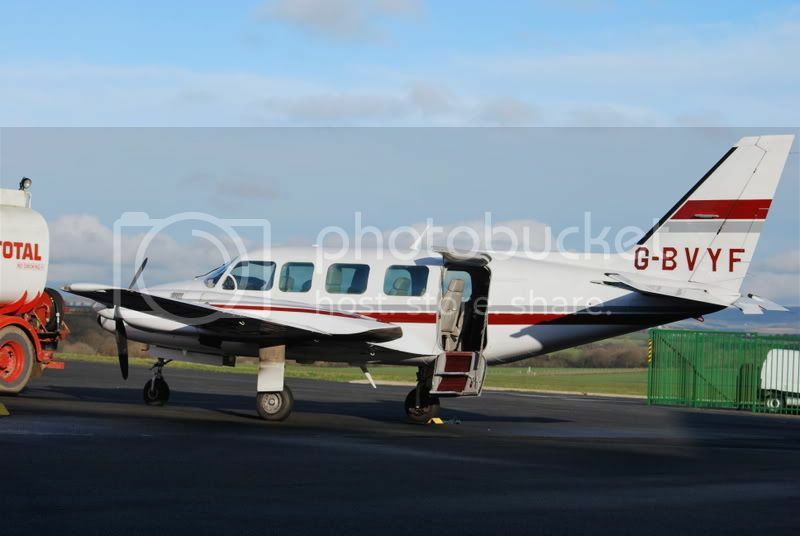 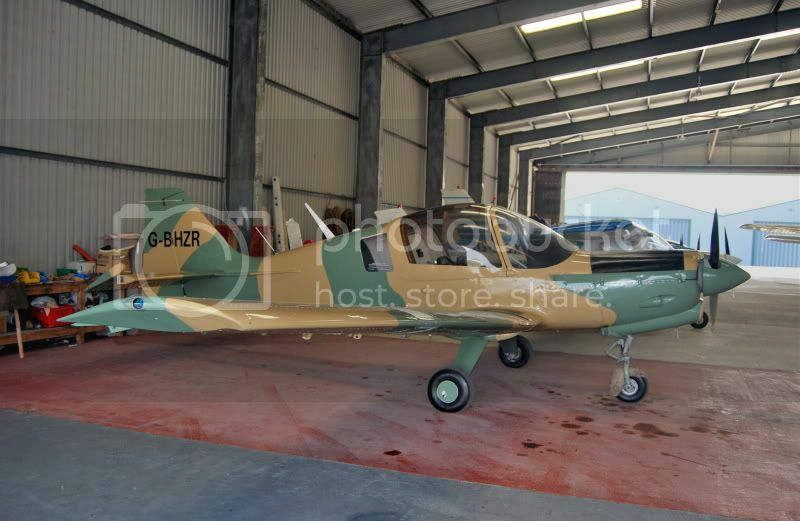 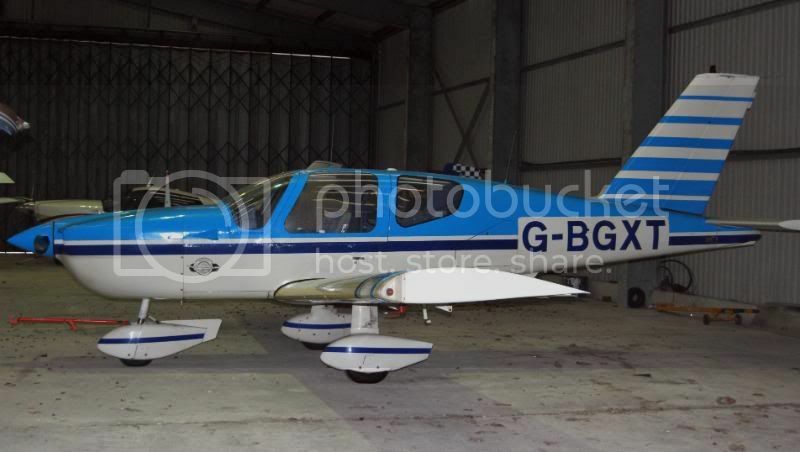 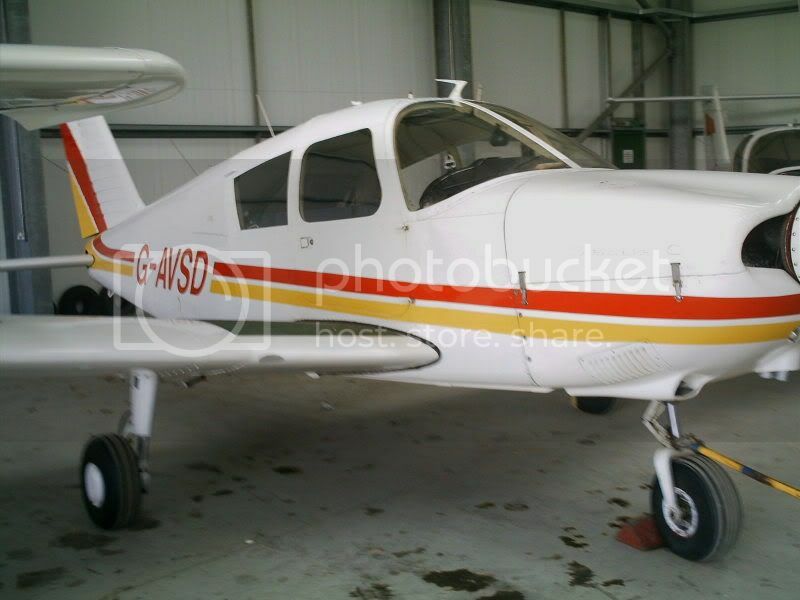 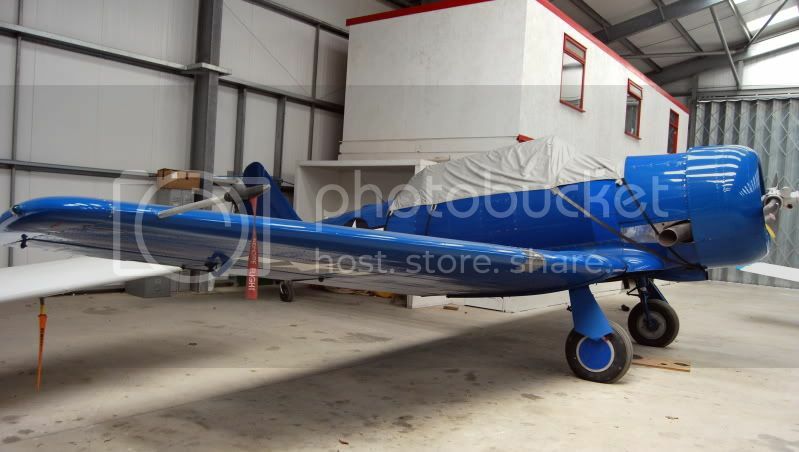 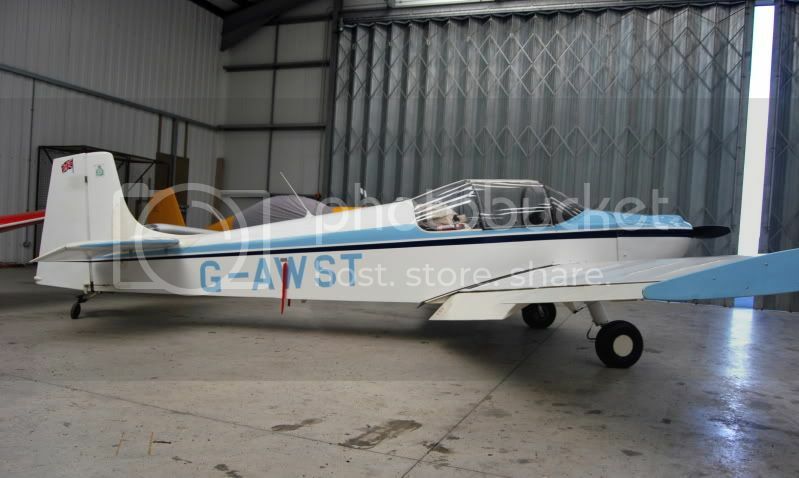 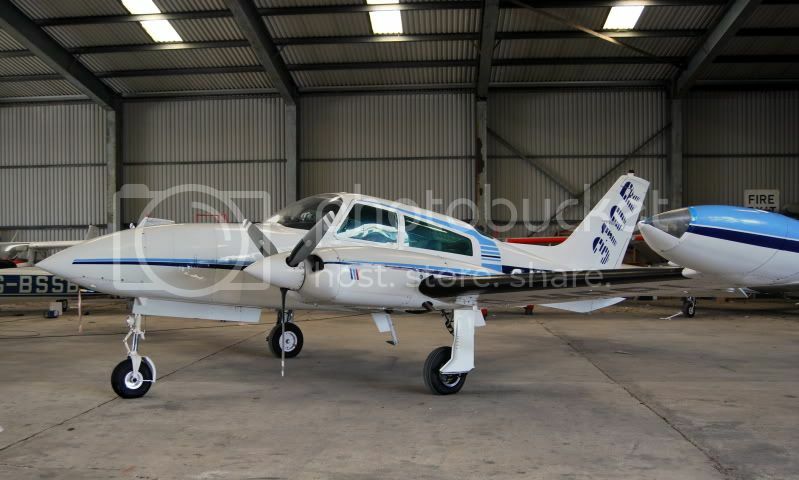 * = Haverfordwest Air Charter Machines that carry out Lessons, Local Flights and Domestic Flights under Callsign Poyston.